A Southerner prepares to make a raid on the Anglo-Scottish border. 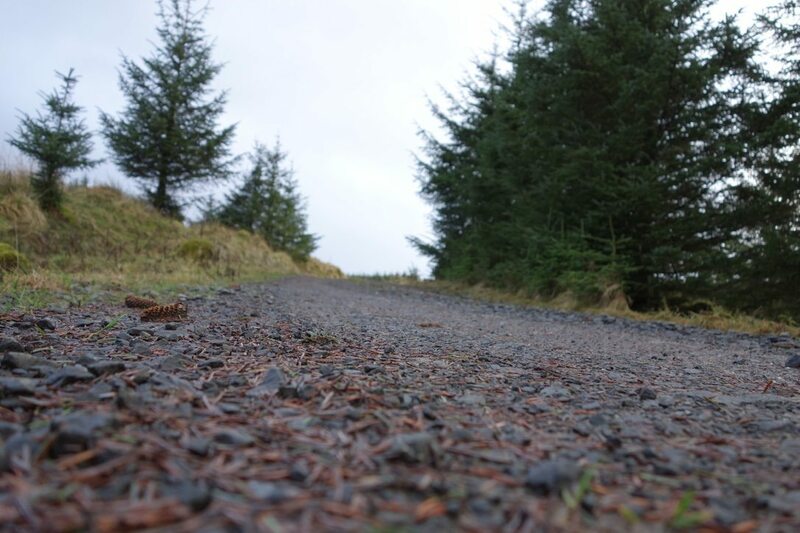 Gravel makes it’s UK debut in 2016 with the Dirty Reiver on the 16th April. The Dirty Reiver is an off-road 200km endurance cycling challenge based on Gravel Grinder format and events mostly associated with the mid-west States of the United States of America; notably the ‘Dirty Kanza’. A format likely to expand and quickly become popularised with both the increased availability of long distance cyclocross challenges and of sales of cyclocross and gravel bikes here in the UK. This Brevet Des Grimpeurs Du Sud business is not without it’s peripheral benefits. 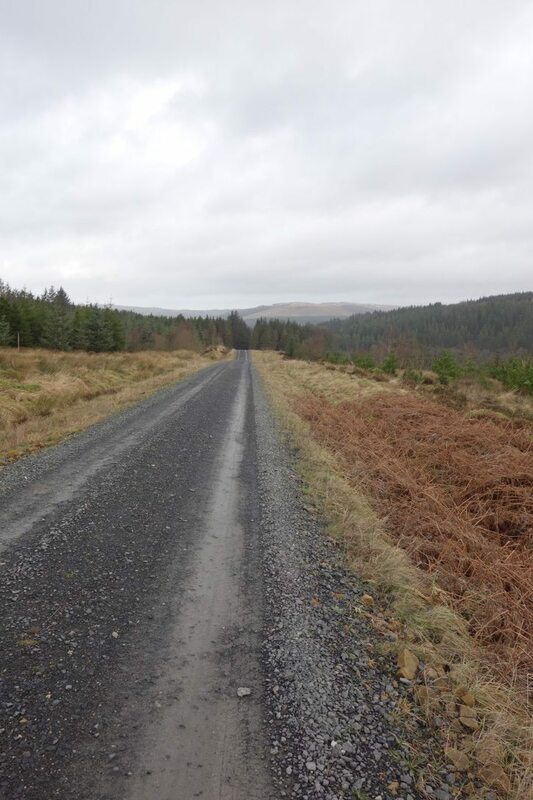 The main purpose of me taking on these events is to aim towards the Audax UK award, but also because they give me a very good endurance base in which to begin my training in earnest for the Dirty Reiver. Mixing these events up with longer distance CX riding is likely to prove beneficial and I’m already starting to feel the a positive change in my fitness because of all of those hills. And this is the kind of training approach that I figure will get me through the challenge of the Dirty Reiver. I don’t have anything specific against the use of data to help improve your cycling experience, it’s just that the moment I start pouring over data is the moment that all joy has been stripped out of cycling for me. I guess I am a bit lazy about it too; as an amateur I’m not getting paid to do this stuff, so why do I need to collect all of this information about myself? The Reivers were raiders along the Anglo– Scottish border that orchestrated a reign of terror from the late 13th century to the beginning of the 17th century. Reivers consisted of both Scottish and English families, and they robbed and raided the entire border country with impunity and little or no regard to nationality. I imagine that Melvin Bragg would get quite excited about this dark period of history in the union of England and Scotland. My current concern is the logistics of travel and where to stay, though arrangements have been made for entrants to make use of camping facilities. 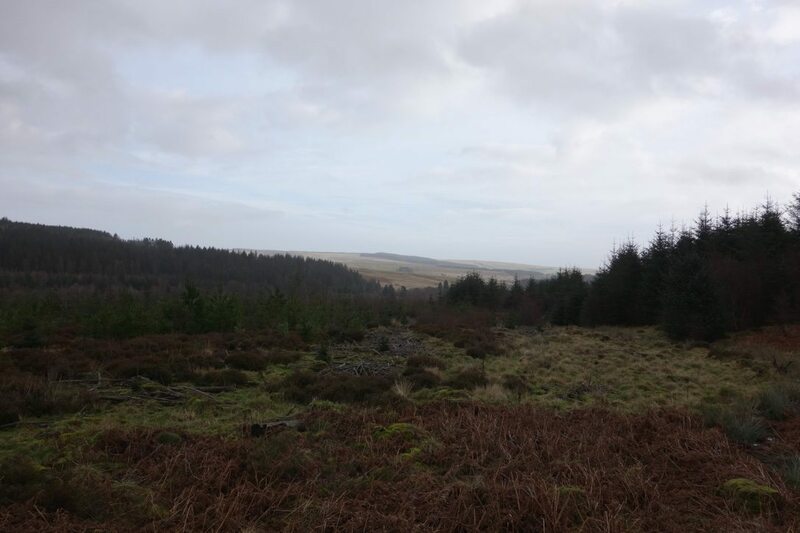 The Dirty Reiver has partenered with the Kielder Campsite to offer riders a convenient place to stay, however, I’m not much into the camping thing, especially in April; a room in a B&B is more likely. Registration for this event opened on the 1st December 2015 and the first 350 places sold out within a week, with the final places filling up just three short days after that. The organiser has since opened up some further entries for those disappointed and is maintaining a ‘reserves’ list, but the event, due to the shared use of some of the course, is limited in numbers. Apropos of the shared use trails the Dirty Reiver is NOT a race. However, finishing times will be graded based upon the first finisher and these grades are detailed in finishing times on the event page. Sponsor products included in goody bag. 60km – 12:00 (5 hours). This is an average of 12 km/h. The first cut off also ties in to the first feed station. 130km – 17:00 (10 hours). This is an average of 13 km/h. Note this cut off will put you within easy reach of the start/finish. 175km – This is an optional cut off point. I’m expecting to receive the route and further details about the event 2 weeks prior to the day, for now the organisers are keeping it under their hat, though letting out a regular stream of updates via a blog on their website. There’s a list of ‘required kit’ which strikes me as quite ominous, but then I am used to fending for myself on rides (not that the South Downs is any kind of a wilderness, but it does come with its own inherent risks sometimes), and it makes sense to list them as a reminder, especially since much of this ride will be taking place on remote forest access and fire roads. 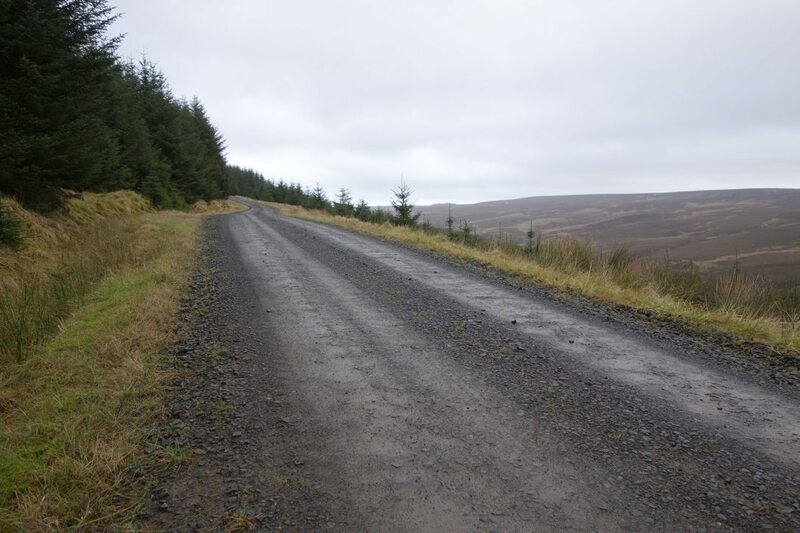 The border country between Newcastle and Keilder is not a place I have spent much time in, so I am very much looking forward to riding somewhere new and taking part in this new event format.